The main objective of the MultimediaN E-Culture project is to demonstrate how novel semantic-web and presentation technologies can be deployed to provide better indexing and search support within large virtual collections of cultural-heritage resources. The architecture is fully based on open web standards, in particular XML, SVG, RDF/OWL and SPARQL. 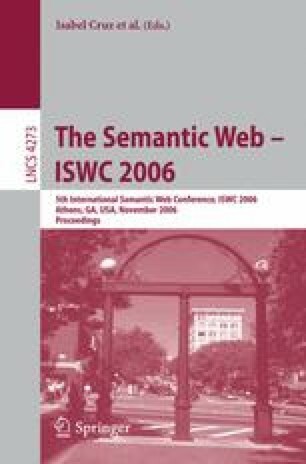 One basic hypothesis underlying this work is that the use of explicit background knowledge in the form of ontologies/vocabularies/thesauri is in particular useful in information retrieval in knowledge-rich domains.